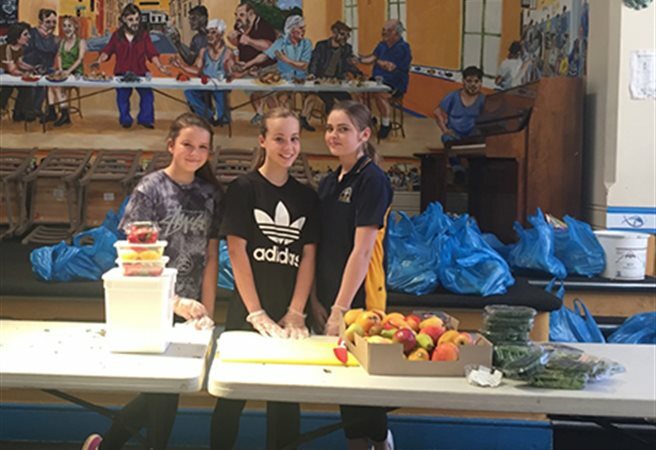 During the last week of term students at Rouse Hill Anglican College participated in many different annual service based activities giving back to the community at a time of the year when so many in need come to the forefront of our thoughts. 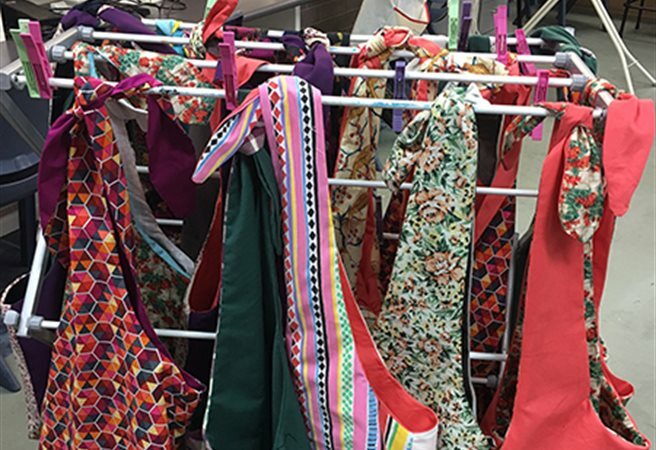 Students participated in a number of different activities including making fabric bags and cards for breast cancer patients, via Simple Gift of a Bag in the Hills. The students who were mostly new to sewing were eager and quick to learn. 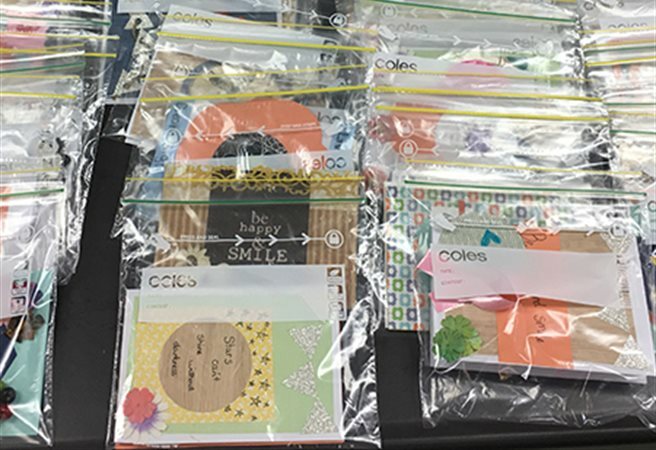 There were no complaints and managed to produce 44 bags, each with a card and message of encouragement. Other students baked 1760 cookies for Hawkesbury Helping Hands. 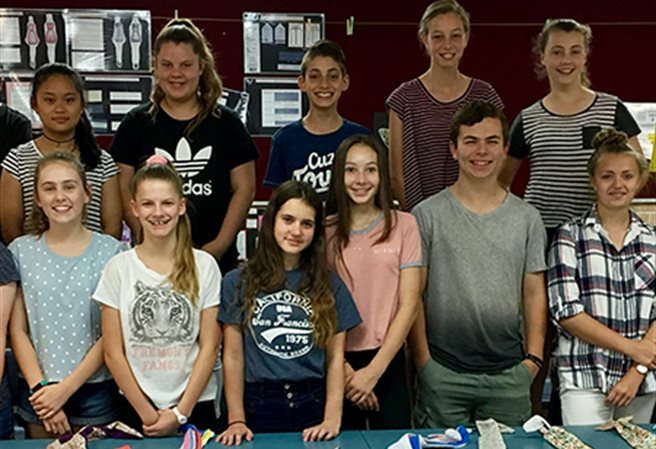 540 gift bags of Anzac biscuits, Shortbread and Chocolate chip cookies were created for the homeless men, women and children in the Hawkesbury region were created. Diamond Dazzlers, located in Bella Vista, is a volunteer based organisation which focusses on advocating and supporting women with unplanned pregnancies. This Christian organisation provides counselling, positive parenting practices, emotional support and assistance with making the right decision whether it is adoption or foster care. 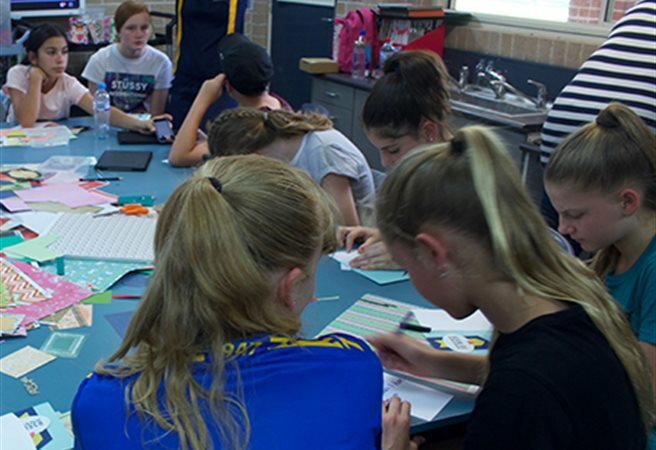 Our Year Eight girls worked tirelessly to clean, sort and make gift packages for expectant mums, painted a feature wall, helped to decorate the office to create a warm and welcoming environment and learnt about what support measures are in place for women in need. The girls were delightfully positive and took the initiative to help and serve Diamond Dazzlers in a practical way. 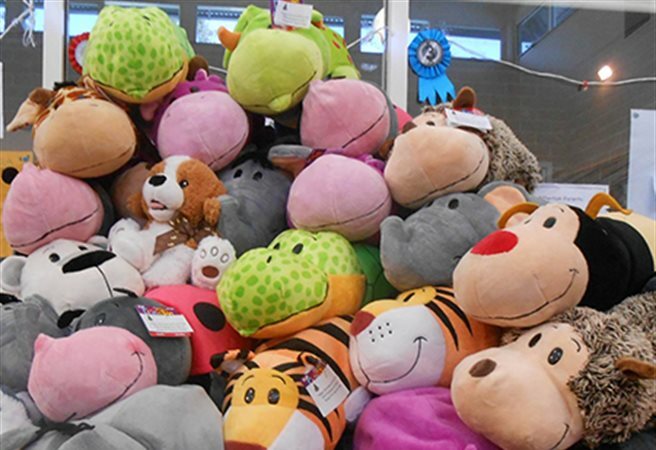 In the meantime, Kindergarten families supported the College’s Christmas Service Project for Westmead Children’s Hospital and now have 65 Flip-a-Zoo soft toys to deliver to children who will spend Christmas in hospital. Kindergarten have learnt that we need to think about, pray for and practically help those children who are feeling sick, sad or lonely this Christmas. A number of Junior School staff decided that rather than meeting up for coffee to debrief from the end of term, they would rather go and serve at Operation Christmas Child. It was an amazing experience to see the process of how it all comes together and the realisation that this year over 112,000 boxes were being sent from that centre alone! Each child that receives a shoe box will only receive one once in their lifetime. That means that even though Samaritan’s Purse send over 14 million boxes out globally, there are still more and more children each year that still need our support. 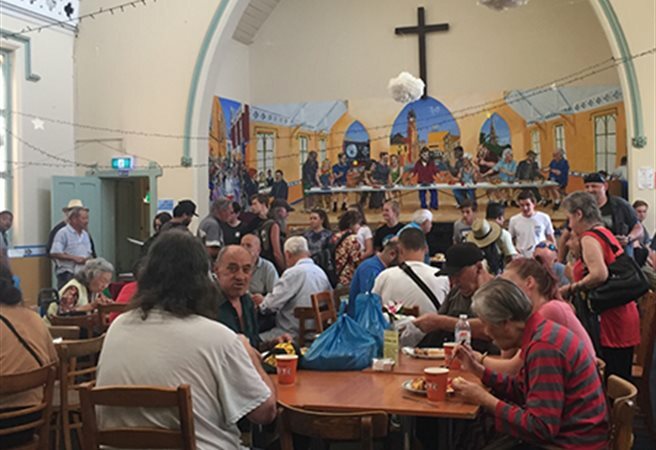 In the last week, particularly, we have enjoyed the act of serving others, particularly those who are vulnerable and disadvantaged.